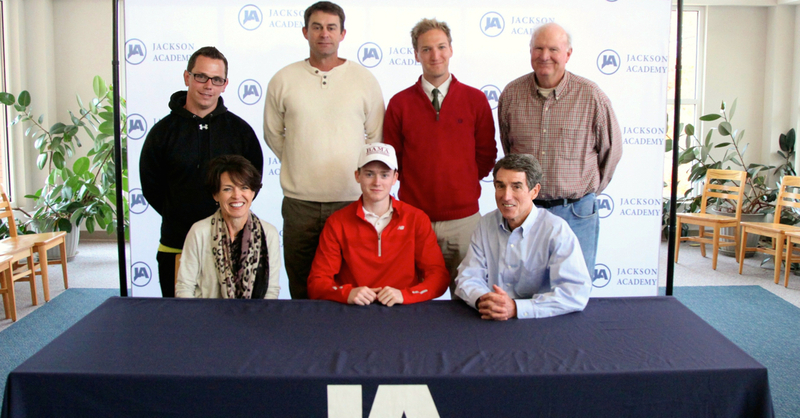 Senior Curt Knight signed to run cross country at the University of Alabama. Knight is pictured with his coaches and parents at today’s signing ceremony. Knight recently claimed his 4th consecutive MAIS AAA cross country championship.